While most modern audiences know him as that delightful old man who appears in all the Marvel movies, Stan Lee is a bonafide comic book legend, credited with not only helping create some of Marvel Comics iconic characters alongside equally legendary artists like Jack Kirby and Steve Ditko, but being one of the driving forces behind getting super heroes on the big and small screen. 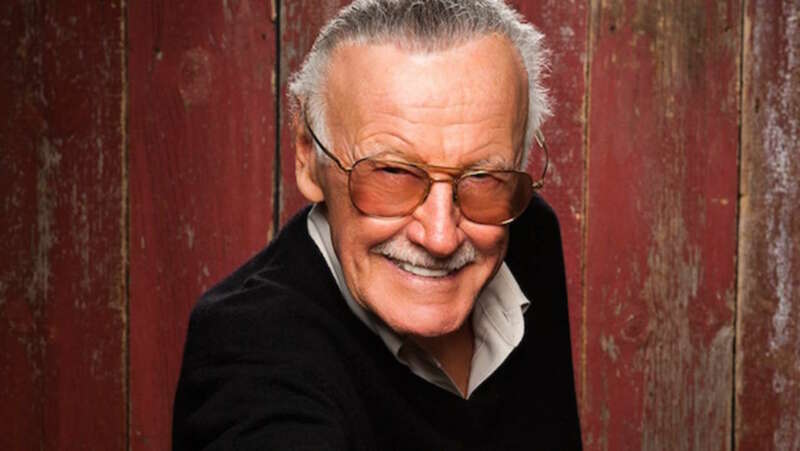 And while we’re used to seeing the 93 year old creator in small, bite sized cameos, get ready to spend an entire movie with Stan the Man (sort of), with The Hollywood Reporter revealing that Fox have acquired the rights to Lee’s life story, and aim to bring it to the big screen with a period action movie twist. The period in question is the 70’s, the decade Lee stepped down from writing monthly Marvel books to assume the role of publisher for the company. It was also around this time that he headed to Hollywood to realise his dream of seeing the heroes he helped bring to life on the big screen. Apparently, this is the point in the time the movie will focus on, presenting the real life events with a stylised tone akin to Kingsman: The Secret Service and “Roger Moore’s 007”. Kinda out of left field, and what it exactly means is anyone’s guess, but you know, somewhere, Lee (also on board as executive producer) is absolutely delighted with this action adventure spin being put on his life. 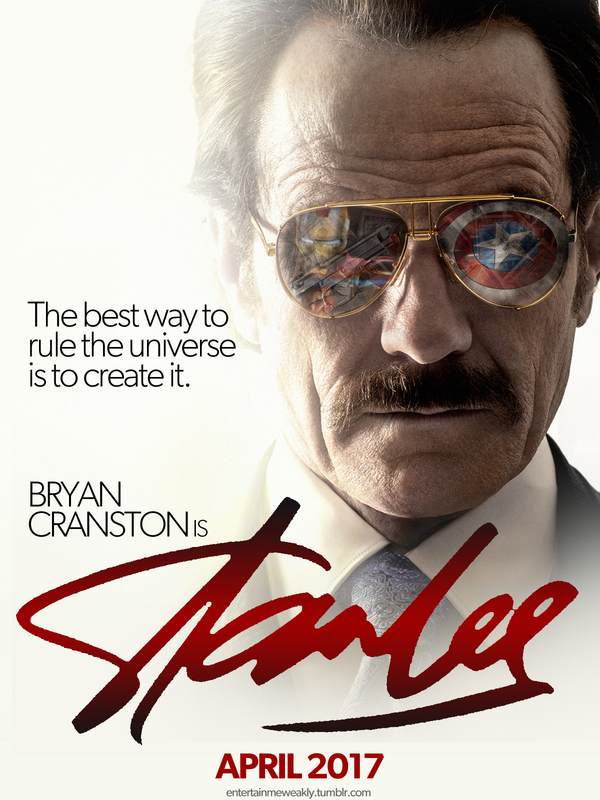 It’s very early days yet, but Fox would certainly be missing a beat if they didn’t take their cue from a fan made poster that did the rounds a few months back, and cast Bryan Cranston as ‘The Man’. I mean, who better than Cranston?